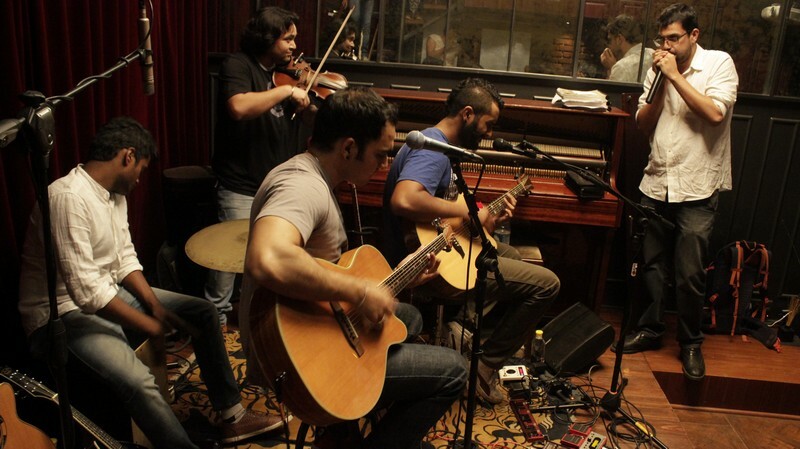 Barefaced Liar live at The Piano Man Jazz Club, Delhi | WhatsTheScene? Of the many ways of ringing in a good weekend, watching one of my favourite live bands perform an acoustic set at a venue touted as among Delhi’s best for quality music, is right up there at the top of my list. So, on Friday, 15 April, I landed up at The Piano Man Jazz Club (TPMJC). If ever a venue justified the tag of hosting an intimate set, this is it. With seats set close up to the stage and one tier up, the place allows for a unique performer-audience interaction. 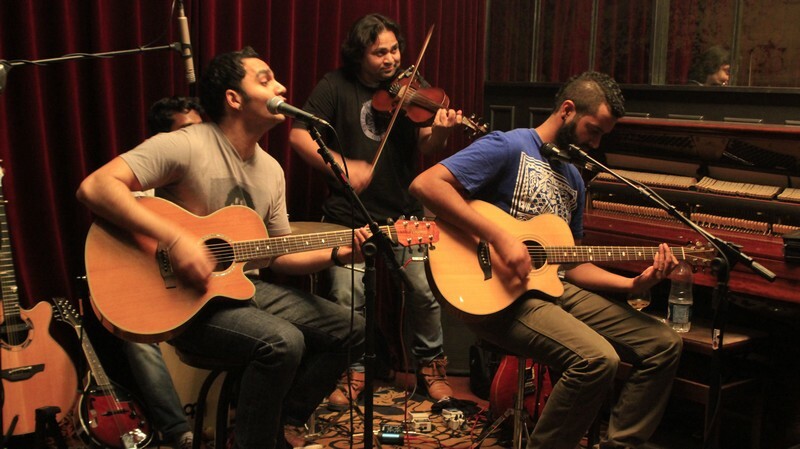 Barefaced Liar, the singer-songwriter-guitarist duo of Akshay Chowdhry and Sumant Balakrishnan, couldn’t have chosen a better venue for their first gig of 2016, to showcase their latest album Mind over Matter. I had a front row seat to the musical goings-on of the evening, listening to their new songs, singing along to tunes from their last album and of course, joining the audience in a lusty chorus whenever they sang their versions of all-time classics from the years gone by. If this sounds interesting (and if not, why not?) read on to live the moments from an evening of superlative music. 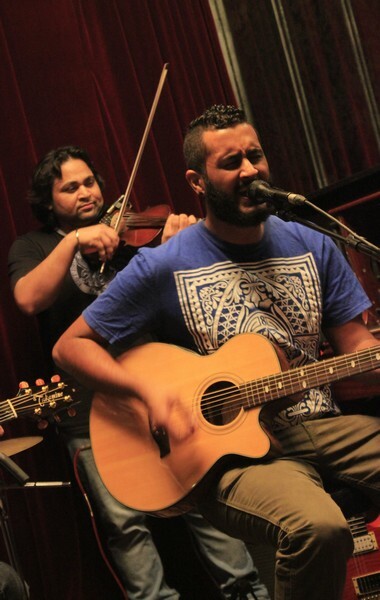 The line-up for the evening features the very talented Darshan Singh Sur on the violins, and Dan Thomas on percussion. The band kicks off the proceedings with ‘All I Have’ off the new album. The song lends itself very well to an acoustic interpretation, with its tender lyrics, and an understated combine between the guitars, violins and the cajon. The trademark vocal harmonies that the duo has mastered work to great effect here, while the ringing guitars and an almost haunting violin tone hold everyone’s interest. 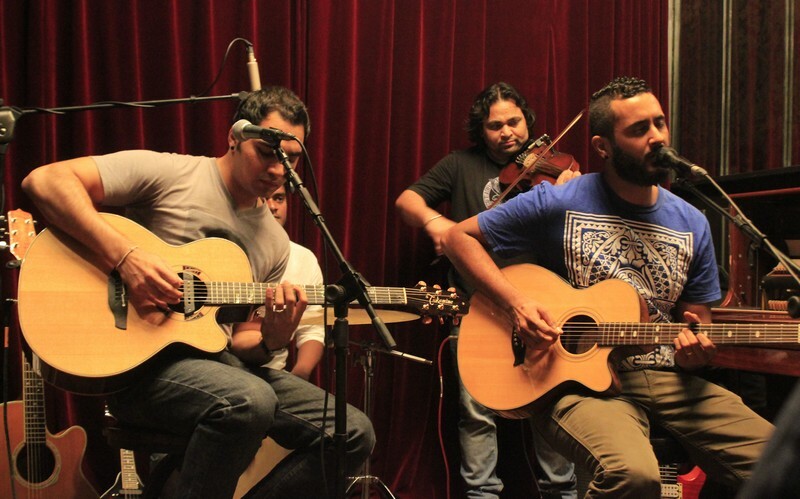 The acoustic version of the bridge breakdown is intense, bringing in Bala’s voice to the fore and letting it soar. After a quick rendition of Floyd’s ‘Breathe’, the band moves on to another new track. Titled ‘By a Thread’, this song has an upbeat vibe, and has a catchy sing-along chorus. With another display of how a classical instrument like a violin can intertwine effortlessly with guitar driven tunes, the song also sees the duo seemingly sing in one voice. This is followed by some Beatles. Yes, the chaps are big Beatles fans, and often play full tribute sets – something that’s not to be missed. Coming back to the gig, the two have the whole house singing along to ‘I Feel Fine’. They move on to ‘Something’ from the Abbey Road album. Interesting trivia behind this song – George Harrison reportedly wrote this song for Patti Boyd. He even hinted at this in interviews, and this was often mentioned by Boyd herself. But later on, Harrison claimed he’d been misquoted and the song was more about the God that one sees in his or her love. Perhaps his Hare Krishna days led to this inspiration? We’ll never know, but the song remains a masterpiece. And on that evening Akshay and Bala do more than justice to the song. The staccato bits are perfectly timed and Akshay gets a brilliant wailing tone out of his guitar as Bala sings about something in the way she moves. Next up is Bala, doing a solo act. He covers ‘Naked‘ by Iron and Wine. After a short sound glitch that sees the guitar overpower the vocals, all is well again. This is followed by an intro with Arabic influences, as Akshay and Bala launch into ‘Woke Up Dreaming’ by the legendary Joe Bonamassa. This is one of the highlights of the evening. The guys make the thunderous fretwork look easy. It’s hard to imagine two guitars and two voices can have that kind of effect on a place, but everyone is mesmerized. The guys outdo themselves on this one – pure gold! After a quick trip down memory lane with ‘Strawberry Fields Forever’, they move on to a new instrumental composition. With a working title of ‘Chocolate’ (because the idea was to create something sweet sounding, according to Akshay), the track sees the two effortlessly alternate between rhythm and solo sections, seemingly feeding off each other’s energy. They follow it up with some gypsy jazz. Entrancing from the word go, the tune is soothing and uplifting at the same time. It’s time for Darshan and Dan to come back to the stage, and as Darshan is tuning up, the two, impatient as ever, start jamming, with Akshay getting his mandolin out. Just one guitar at first, then the mandolin, and as the violin comes in, everything just falls into place. Darshan takes charge of the proceedings, and as the band reaches a crescendo, his violin is the star of the moment. It is a measure of how accomplished a musician he is that he is able to hold the attention of the audience and make his instrument the centerpiece of the track. And now I must highlight something that DID go wrong. Not the music, but the people purportedly listening to it. We demand great music, but fall way short when it comes to being a good audience. Throughout the set so far, there has been scattered chatter from the two floors, sometimes to a point where it becomes downright distracting for the band. And this is tantamount to disrespecting the artist. Unfortunately, not many realize this. Arjun Sagar Gupta, the owner of TPMJC, steps in at this point and asks the audience to undertake an ‘Experiment of silence’. The said experiment involves listening to one song in complete silence. 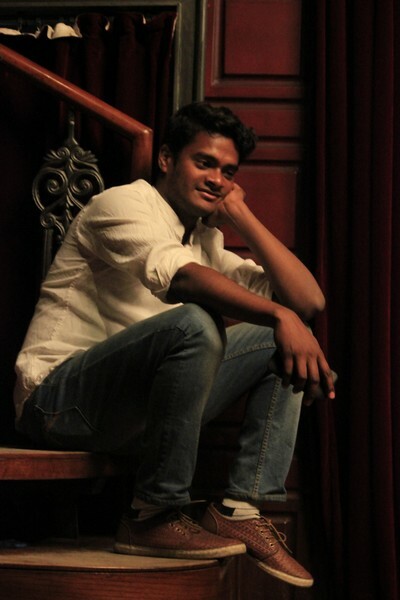 Arjun gives a very heartfelt view on why the silence is so important – in his words, this shows respect for the artistes, and more importantly, allows musicians to hear each other better and interact with each other more effectively, and what comes off the stage is that much better music. Not much to ask for, but it works only partially. Perhaps one day, we can develop better appreciation for music and those who make it, and respect the simple ask of a venue – listen to the music. It’s time for the song that I have been waiting for. ‘Glow’ is a song that had made an impression the first time I heard it. This is another song that is more moving and soulful in a live acoustic setting, its music and lyrics strike a chord deep within. It made me want to wave a lighter as I sang along. If only this were an open-air setting! If one were to be introduced to Barefaced Liar, this would be a great place to start. The band has shown a distinctive change in their sound and approach from their first album to their next. While the first has a palpable sense of urgency to it, MoM is more reflective in nature, more personal. If you think that that somehow limits the band’s popularity, think again. ‘Toe the Line’ has been a radio staple for months now, and is one of the most foot-tappable tracks on the second album. So when the well-known guitar intro kicks in, a lot of people are on their feet clapping along. The chorus hook is hard not to sing along to, and the crowd obliges, befittingly. As we approach the end of the evening, the band dishes out their adaptation of Smashing Pumpkins’ ‘Tonight’, and goes back to the first album, singing ‘Mirage’. Bringing the proceedings to an end is a new song called ‘Amen’. A word about the percussion here – Dan was always in the pocket, never overplaying, always giving just the right amount of restrained flourish. Look out for more from this young chap. And Ananddev Banerjee deserves kudos for handling a tricky sound mix, in a venue such as this, with aplomb. As the band announces that it’s time for the last song, everyone wants to make it count. Dan gives the beat on the cajon and the audience follows, heartily clapping along, and as the guitars and violins wade in, the picture is complete. 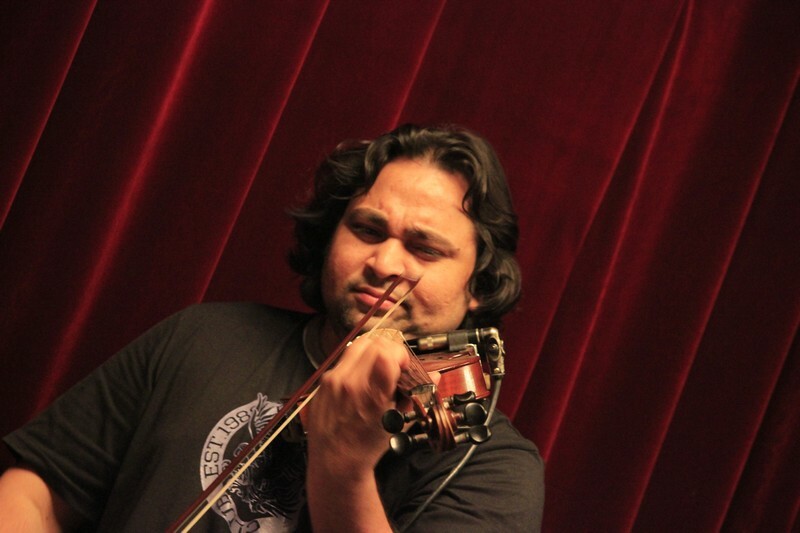 As the band takes in the applause, Arjun joins in with the harmonica, and a tentative start soon turns into a full blown blues jam, with several call-and-response parts between guitars, harmonica and violin. Lots of fun for musicians and listeners alike. But all the fun isn’t over yet. As the band leaves the stage, a drumkit is brought in. Arjun sits down on the piano, and invites Dan to play along. 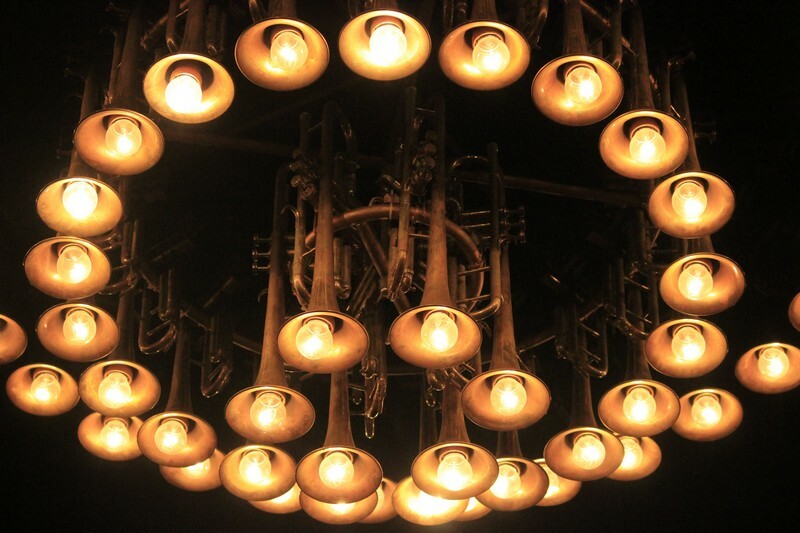 And soon, we have blues, bossa nova and everything in between, as the drum and piano duo have a rollicking time. And then it strikes me, Arjun IS The Piano Man! Everyone leaves with a smile on their face, good sounds echoing in their heads. This is undoubtedly one of the better ways to usher in the weekend. Barefaced Liar sure gives us a Happy Friday! And TPMJC justifies its tag for being one of the finest venues for music, because it lives its simple motto – love of music. Connect with Barefaced Liar on Facebook to stay updated on upcoming gigs and releases, listen to them on Soundcloud, OkListen and Reverbnation, and catch up with them on YouTube.